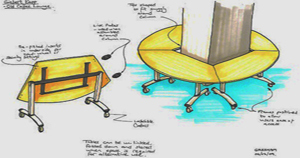 1000’s of UK companies have found an easy way of dealing with their office furniture requirements by discovering Richardsons. Over the years we have developed a number of comprehensive services, ensuring that specialist advice is available for the supply all aspects of your office requirements. From our head office in Bradford, West Yorkshire we supply offices throughout the UK, with everything from pen and paper, to contemporary office furniture and IT technology. You choose… whether we undertake complete project management for the supply of your new contemporary office interior; plan and install contemporary office furniture; or simply provide your office stationery and office technology. Our customers include Bradford City Council, Bradford Community Housing Trusts, and other companies based in West Yorkshire or throughout the UK. We supply and deliver throughout the UK finding a date and time that fits in with your business needs. We don’t leave you waiting. All our Furniture Pods solutions are fully installed by our in-house team of fitters. 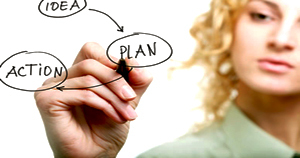 Your personal project manager from start to finish. 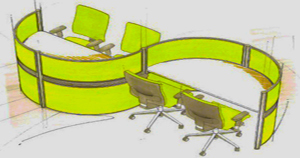 We assign a dedicated manager to every Furniture Pod project. We’ve got you covered. Our brilliant after sales care team are always on call for any questions or support. We will allocate you a dedicated, highly experienced Project Manager who will be on hand before, during and more importantly afterwards to ensure that all your needs are met Click Here to meet our team. Are you looking for something that doesn’t seem to exist? Don’t worry we will have it made as a bespoke item. We want to work with you so will always go that extra mile to secure your order. 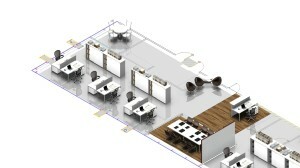 With 2D & 3D Designs we can bring your office to life, this is a totally FREE service to all of our customers. We will also include a full illustrated quotation of any products that are specified on the 2D & 3D rendered drawings. Click Here to view examples. Starting from scratch can be a daunting position to be in but rest assured we will work with you to get the best colours, textures, fabrics etc… to make sure we create the perfect working environment for you and your colleagues. We find that this is the one thing our clients tell us we do well… We are human and understand that a piece of furniture may be ordered wrong or a chair may not lift and tilt but rest assured as soon as we are aware of any problems they will be dealt with by Margaret our courteous and hard working after sales manager. 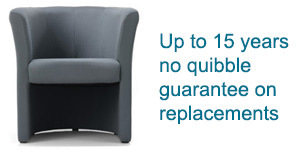 All of the furniture we provide will come with a minimum no quibble manufacturers guarantee, and we always source furniture that we will be able to supply years down the line so when you expand we can be sure to provide you extra matching furniture. We will only ever supply furniture which has been manufactured and designed in conformity to the relevant British & European standards. 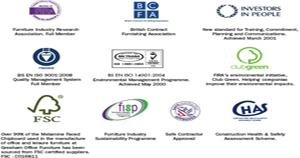 Richardsons has been accredited with all of the following Associations & Accreditation’s. 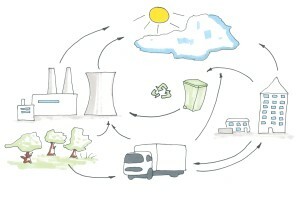 Here at Richardsons Office Furniture we are 100% committed to ensuring we do the utmost to avoid environmental waste both internally & externally.